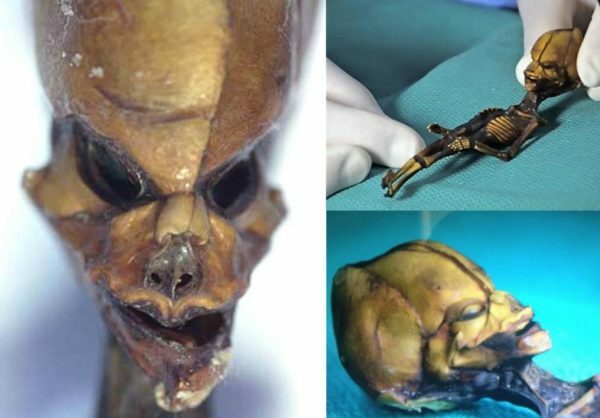 Scientists Discovered New Details About The 'Atacama Alien' Proving It's NOT A Hoax! 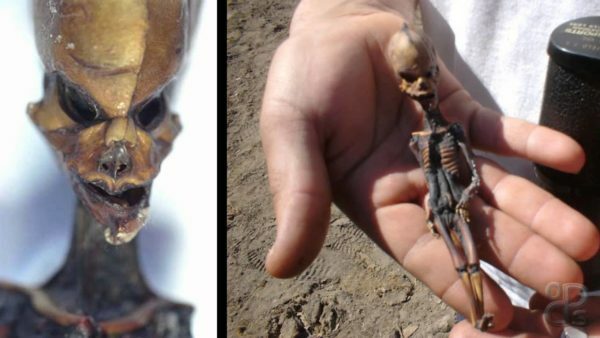 Researchers made a mysterious discovery in Chile’s Atacama Desert in 2003. 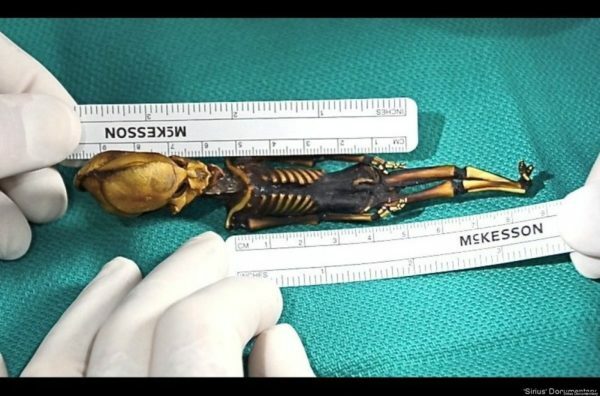 This tiny skeleton looked human, but had many features that left scientists scratching their heads. 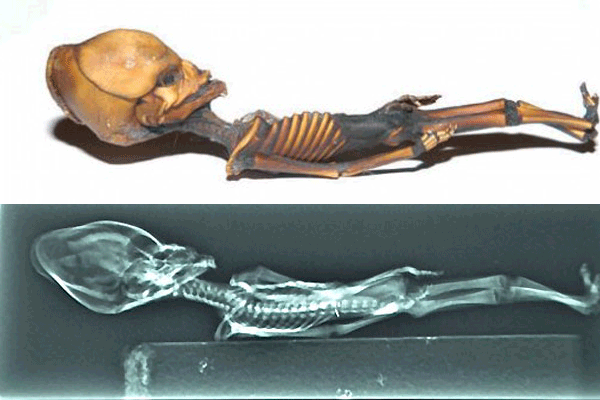 The most mysterious thing about this skeleton was its length. It is only 15 centimeters (6 inches) long. 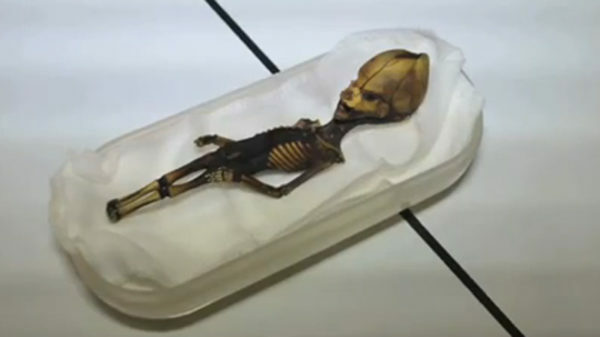 Scientists threw away many possible scenarios like dwarfism, progeria, mummification, because things just don’t add up. 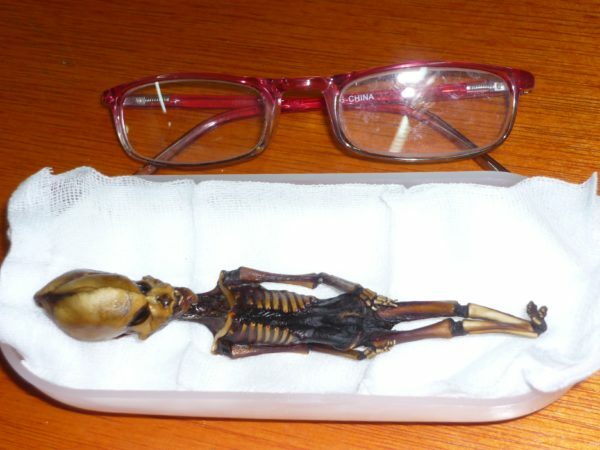 For example in case of dwarfism the smallest person ever confirmed was 54.6 cm (21.5 in) tall while the ‘atacama alien’ is only 15 cm (7 in). 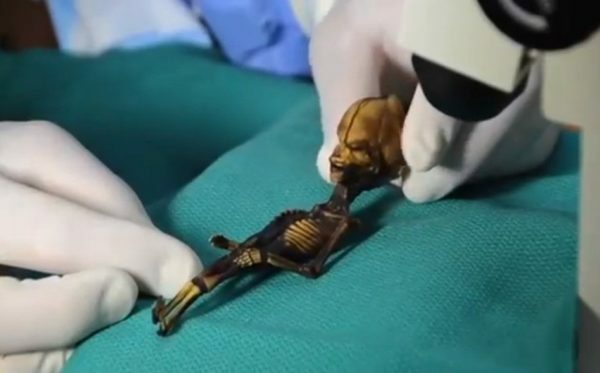 There were mature teeth present in the mouth and the bones were well-developed, with the leg bones showing growth plates that one would expect to see in a 6-8 year old child. While the testing did provide answers, it also raised many more questions. How could a 6 year old child only be 6 inches long?